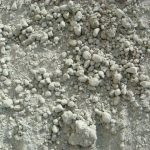 Very finely crushed concrete, used as a base material for underneath pavers, patio block, flag stone and stepping stones. Ideal for these types of applications because of its great packing ability. Once packed down, it becomes firm. Please keep in mind when purchasing, this product will pack down. 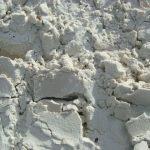 Course sand, white in color, used mainly for stucco and concrete mix. Advice: if picking up this material in a trailer lay down a tarp first to prevent loss of material during transport. 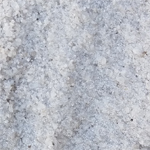 Fine white sand, comparative to beach sand. Used for pavers, tropical landscaping, and children’s sand boxes. If picking up this material in a trailer, lay down a tarp first to prevent loss of material during transport.